Color the lanes with this Purple Tie-Dye Viz-A-Ball! Get your ball today and stand out in color from all the other balls! How many balls are in this set? Hello! I'm not sure exactly what you mean, but for the price listed, you will get one ball. 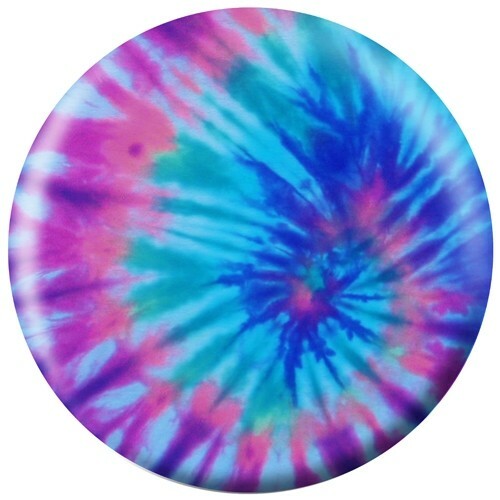 Due to the time it takes to produce the Exclusive Purple Tie-Dye Viz-A-Ball ball it will ship in 3-4 weeks. We cannot ship this ball outside the United States.